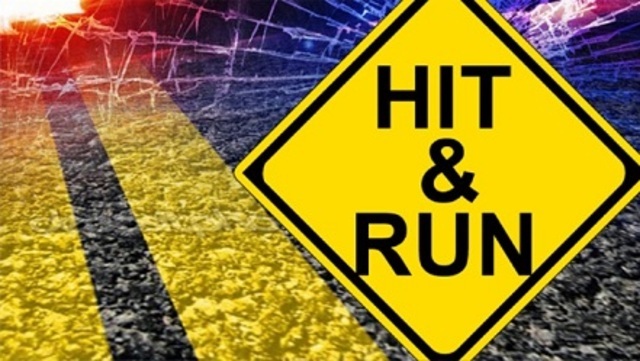 One person is dead after a hit-and-run early this morning on Kaya Korona. Kralendijk- A pedestrian on Kaya Korona was hit by a passing car early this morning at around 4 AM. The driver, after having hit the pedestrian, continued on his way without stopping. The victim of the accident was taken to the hospital, but succumbed to his injuries once in the hospital. After some time the driver who caused the accident reported to the Police Station. The Police is still investigating the matter and the exact cause of events.